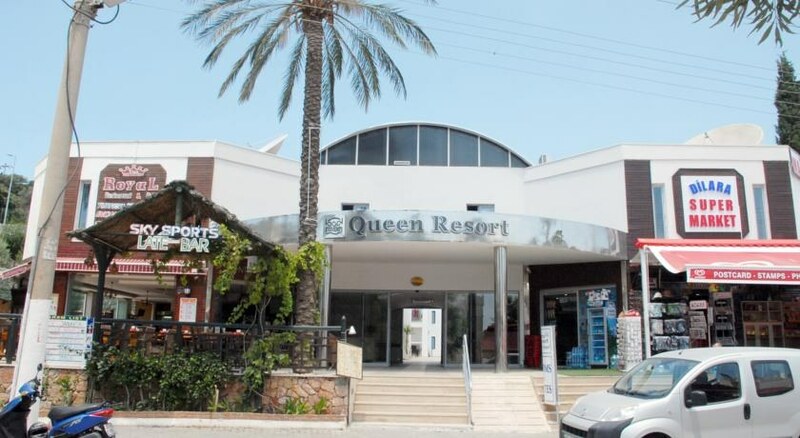 With the lively resort of Gumbet directly on your doorstep, the Queen Resort is a well maintained and decorated apartment complex. 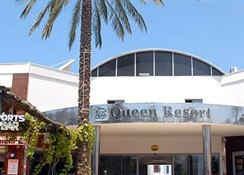 Offering a good standard of accommodation , with flat screen tv giving the property a modern edge, the Queen Resort is ideally suited to all looking for a lively fun holiday. 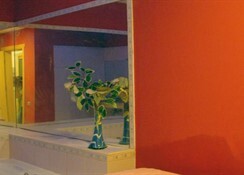 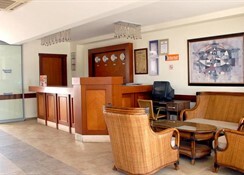 Guest standard rooms accommodate 3 adults or 2 adults plus 2 children and are modern with a decor of soft shades, complementing drapes and fabrics, cool tiled floors, functional furnishings and amenities for your convenience; features include a private furnished balcony, air-conditioning, private bathroom with shower, hair dryer & telephone, plasma satellite TV includes 2 music channels, direct dial telephone, kitchenette equipment with fridge, safe box, seating area and twin bed or French bed and sofa bed. 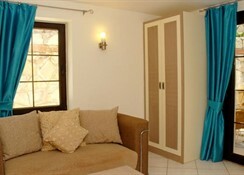 King suites accommodate up to 5 people and include required furnishings, features as a standard room and a Jacuzzi in the bedroom.